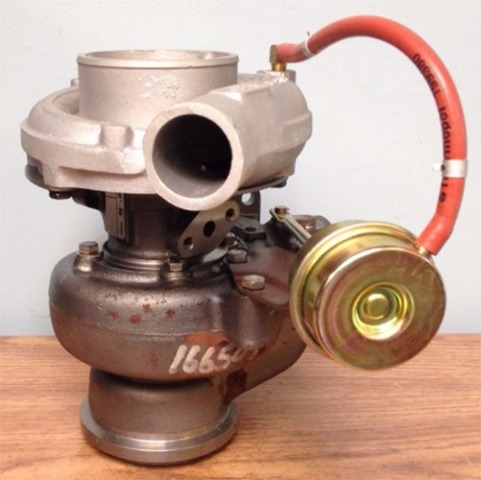 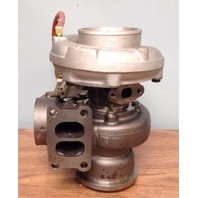 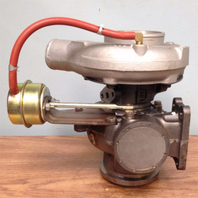 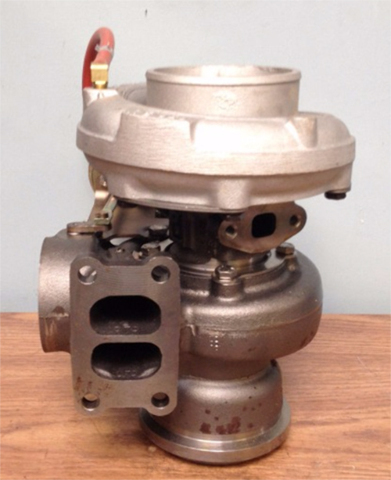 Reman Turbo for 1994-2006 Caterpillar 3126, 240 HP Engine | Caterpillar # OR6942 | Diamond Diesel & Turbo Service, Inc. 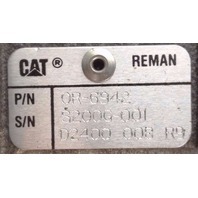 OUTRIGHT SALE, NO CORE DUE. 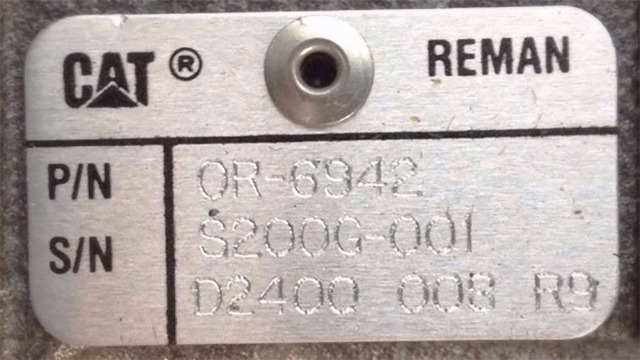 ONE YEAR WARRANTY ON THIS PRODUCT. 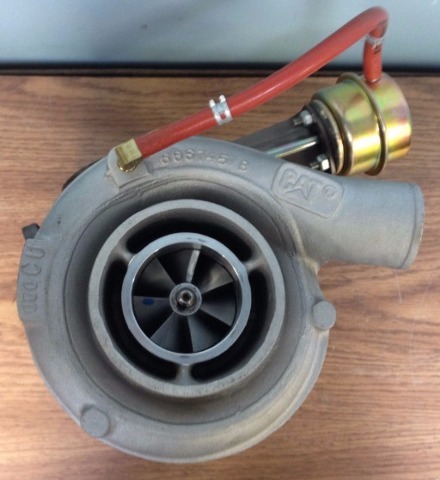 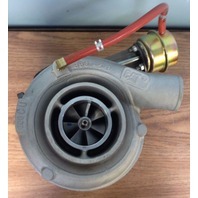 THAT THIS TURBO FITS YOUR SPECIFIC APPLICATION.